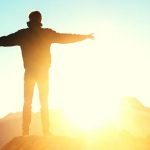 Can you imagine the impact that has already been made in Jerusalem? 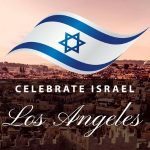 LAST YEAR the Day of Prayer for the Peace of Jerusalem celebration was broadcast live to 190 nations, featuring internationally-acclaimed worship and dance artists, and a keynote speech by Deputy Prime Minister of Israel, Dr. Michael Oren. Following that event around 500 young millennial Christians from 20 nations participated in a 72-hour round-the-clock event known as Awake Jerusalem, worshiping and praying in key locations across the city and also with the Christian Arab community in Bethlehem. Following the historic gathering of nearly 1,000 believers from 20 nations, the 2019 Awake Jerusalem will be an amazing convocation as this growing movement of the global house of prayer assembles together in a powerful time of worship and prayer. 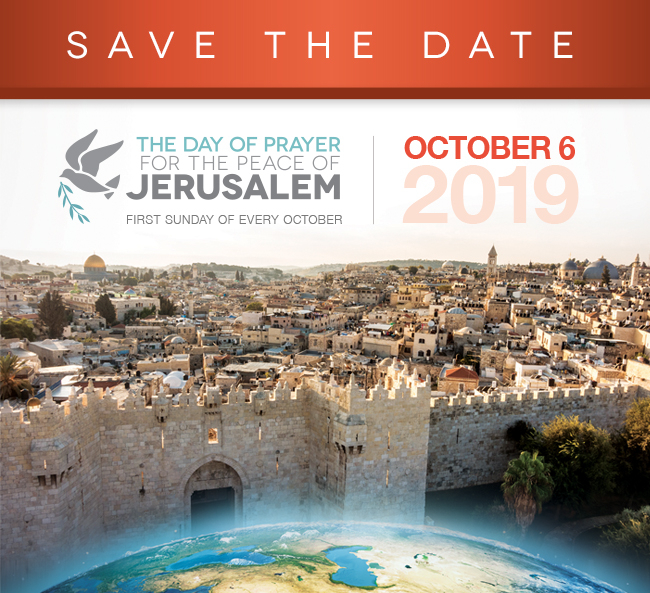 THIS YEAR we’re going to do it all again with record numbers of attendees already making their plans to join us at the 2019 Awake Jerusalem prayer convocation and The Day of Prayer for the Peace of Jerusalem on Sunday, October 6th! 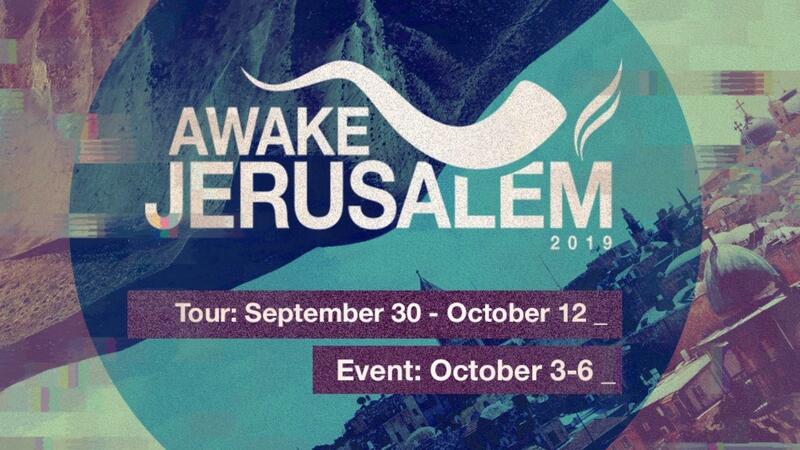 The 11 day trip to Israel, September 30th through October 12th, will include the Awake Jerusalem event being held October 3-6. Along with Bishop Robert Stearns, global leaders are coming together to lead times of worship and prayer throughout Jerusalem. Our tour portion will also include time at the Dead Sea, experiencing Tel Aviv, the Sea of Galilee, Mt. Carmel, and many many other incredible places. We have heard the Lord say that He is again calling the nations to come up and gather for worship on His Holy Hill. It is Time for Jerusalem! Below is the link to register. Register NOW to take advantage of the early registration discount in order to save!